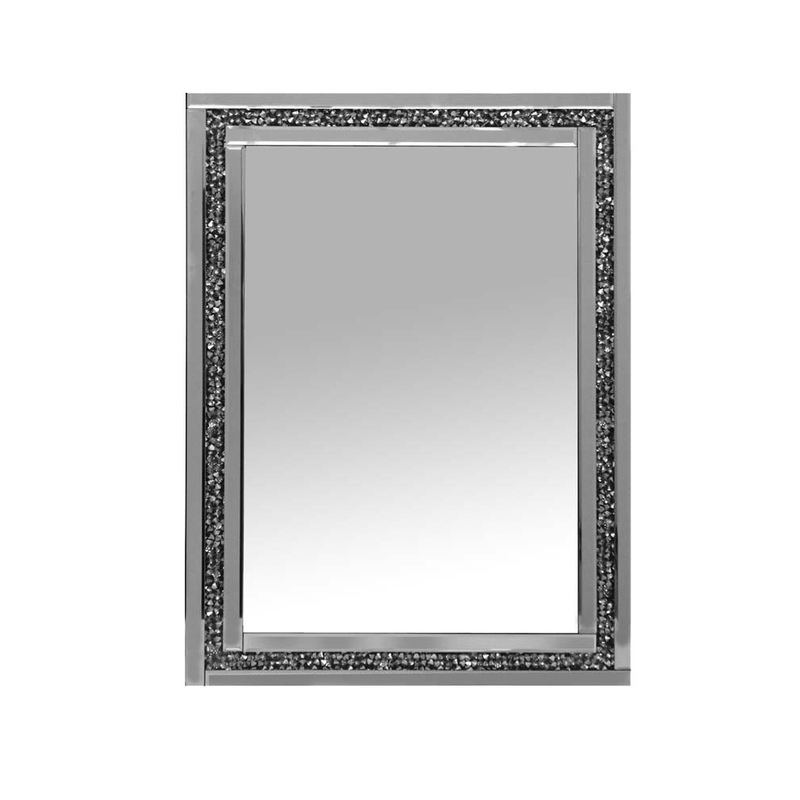 This is an absolutely beautiful mirror that is a new addition to the Gatsby collection. The mirror has a very simplistic design but overall could help bring your room to life without over complicating it. This mirror could go perfect in your living room, dining room or even bedroom.